Roger Dowsett is a professional game angling instructor and holds the Game Angling Instructor Certificate (GAIC) for both trout & salmon fishing, demonstration a proficiency in casting instruction with both single-handed and double-handed rods. These certificates are awarded by the Game Angling Instructor Association (GAIA) to candidates who are able to demonstrate their proficiency to instruct game anglers and prospective game anglers of all ages and abilities. 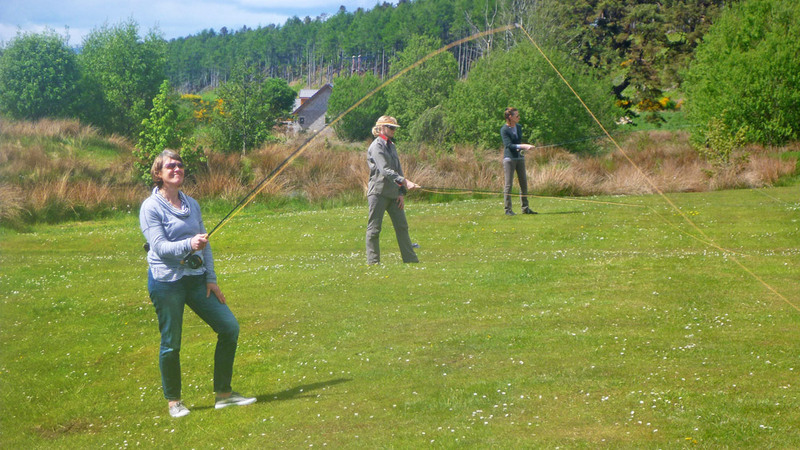 This accreditation also ensures a good overall knowledge of the life cycles and behaviour of all salmonids, casting theory and practice, tackle and tactics, entomology, angling safety and angling law.